This is a good Opportunity, property sits on a good lot. 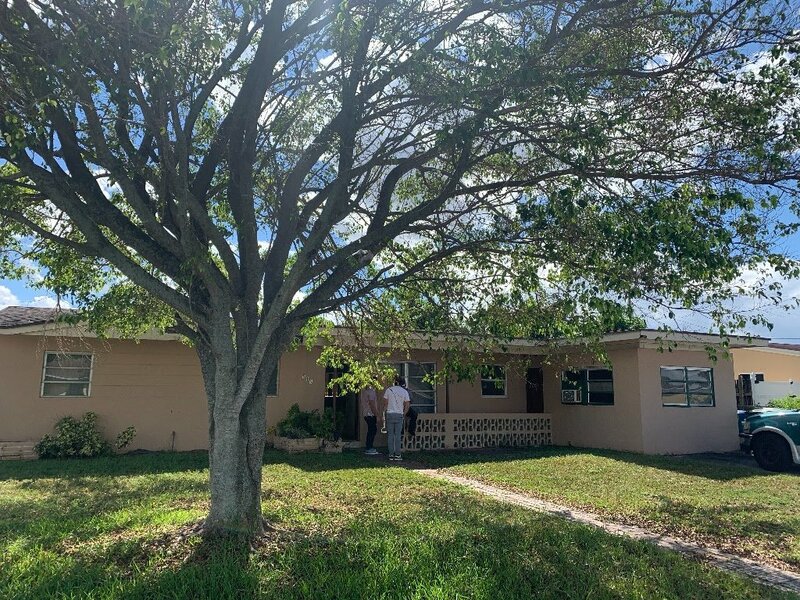 This property needs Full Rehab, Hot Miami Gardens Neighborhood Minutes from FL-826, Shopping and Parks. Call for appt.